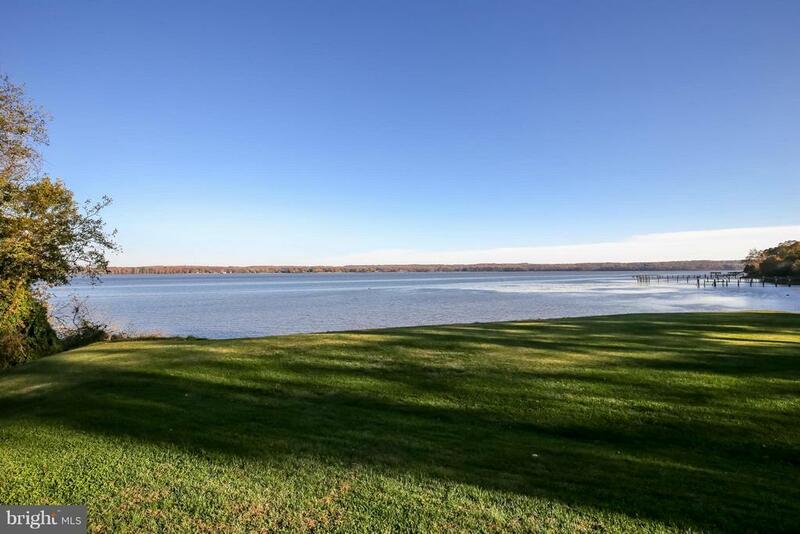 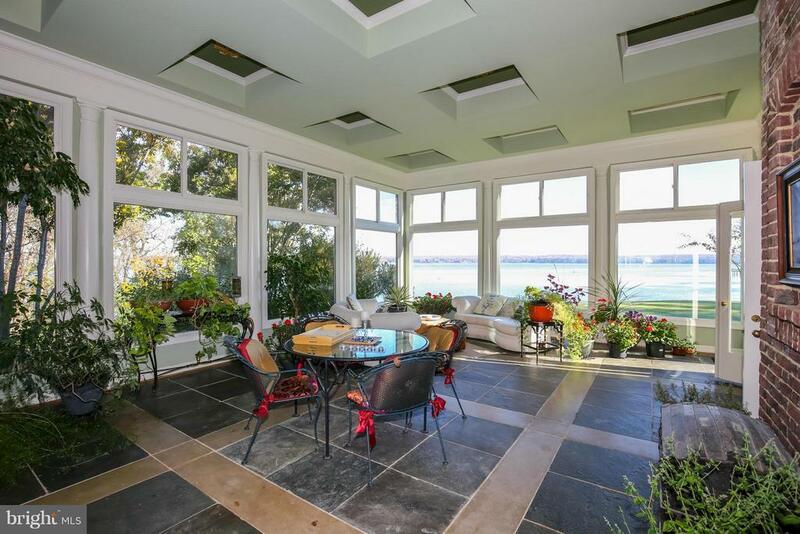 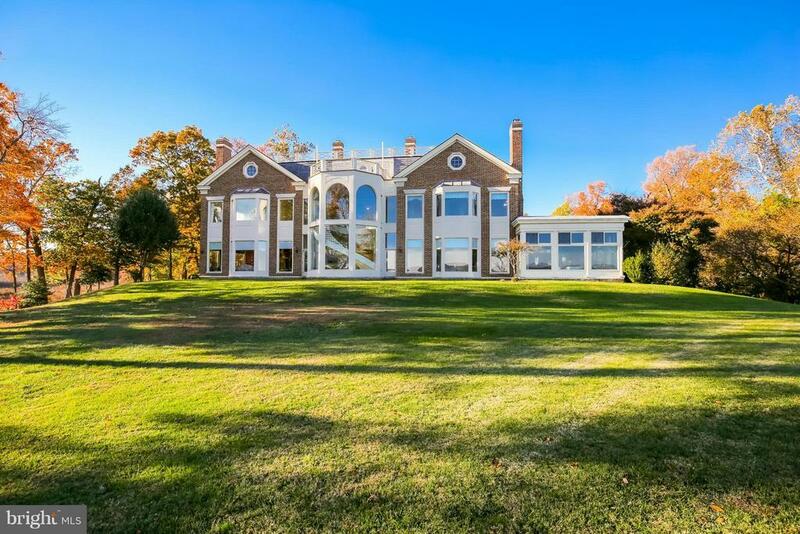 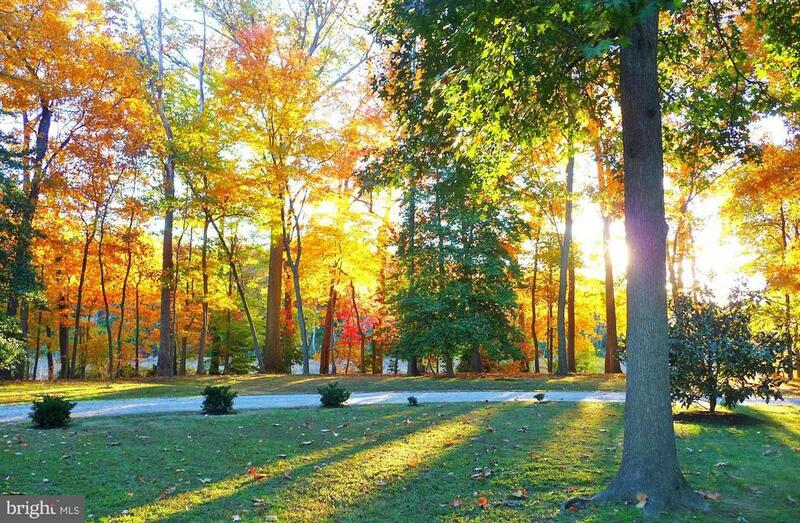 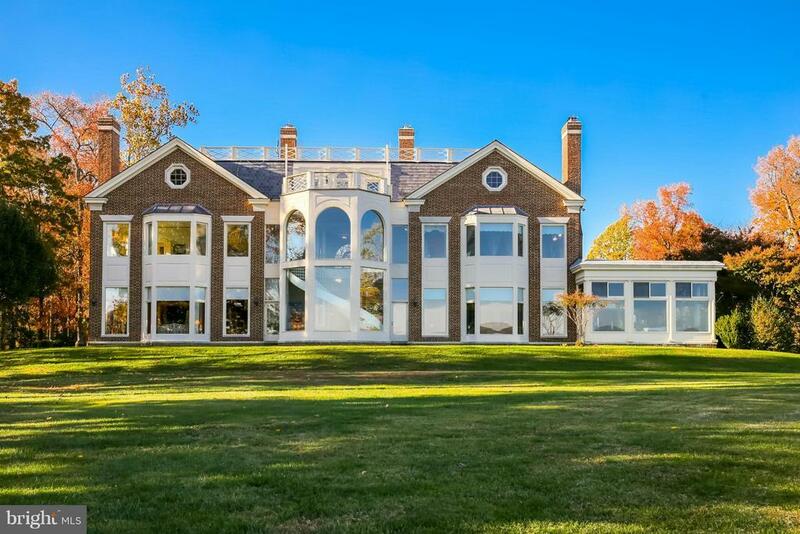 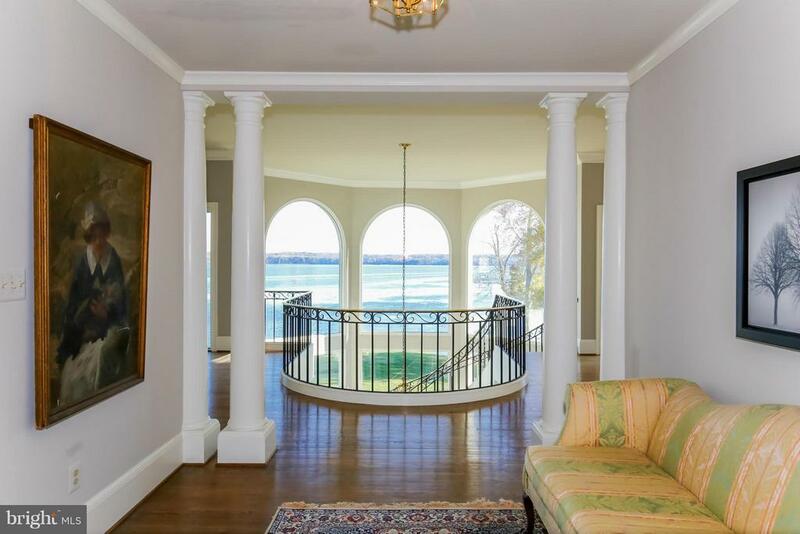 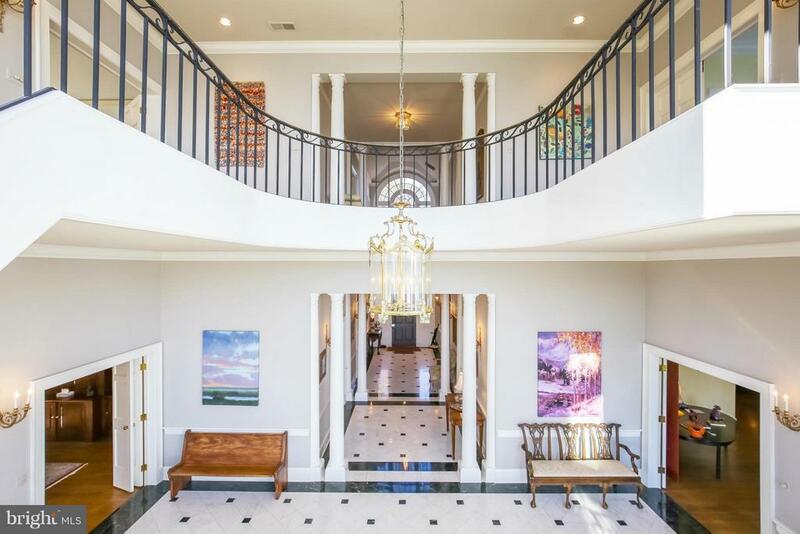 EAGLES LANDING is Mason Necks most exceptional, private waterfront estate, 11 acres on the Potomac River- enjoy the beauty of nature-just 30 mins south of DC. 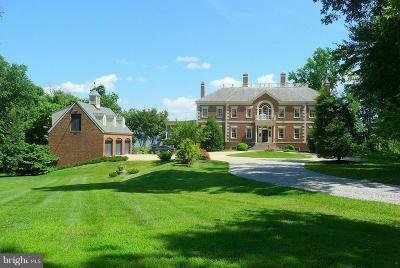 The Georgian manor home & carriage house are made of handmade brick & limestone. 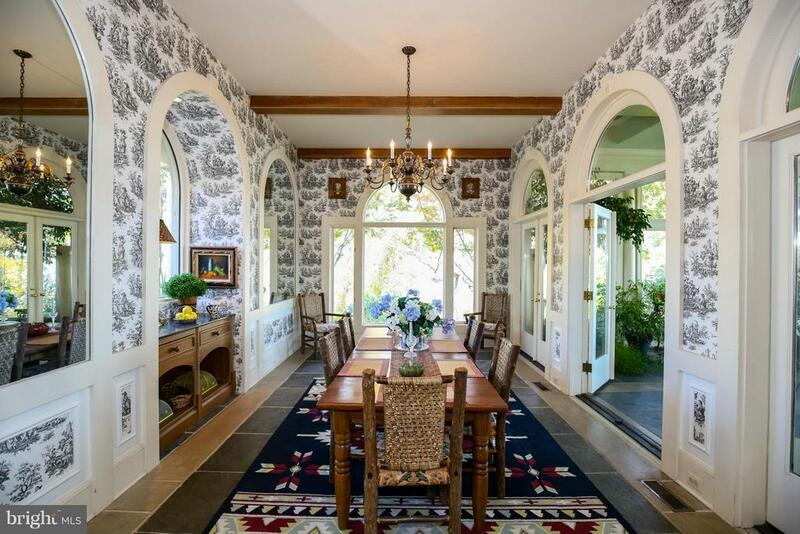 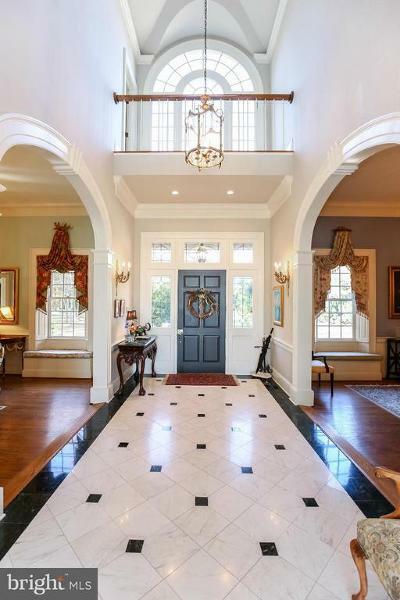 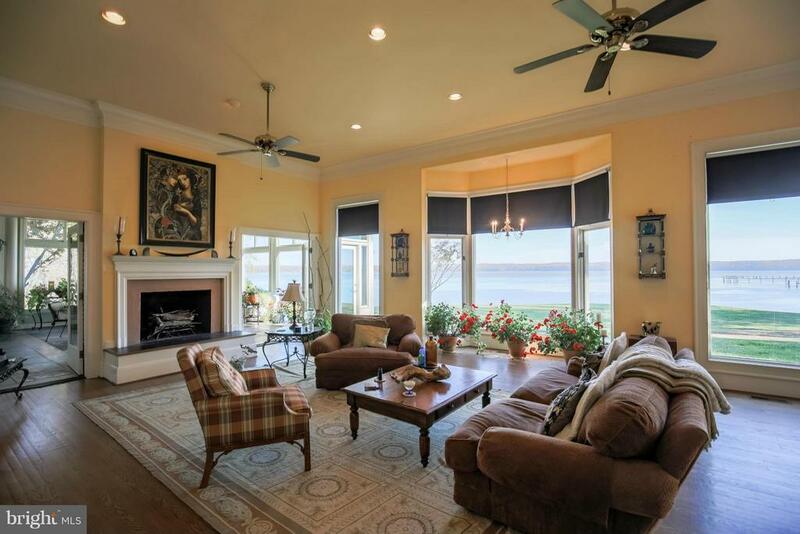 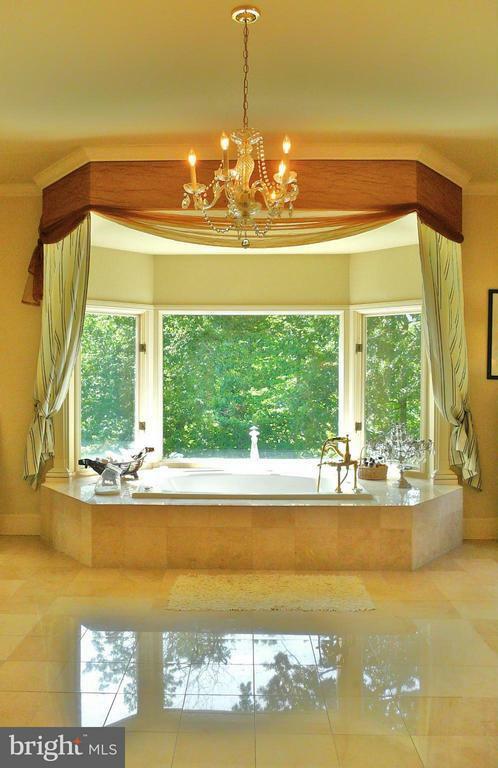 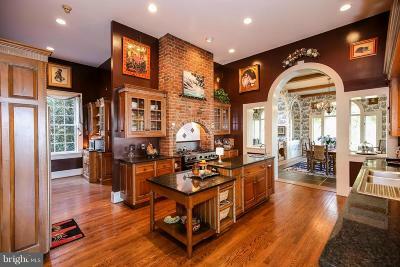 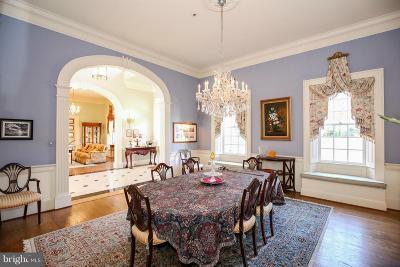 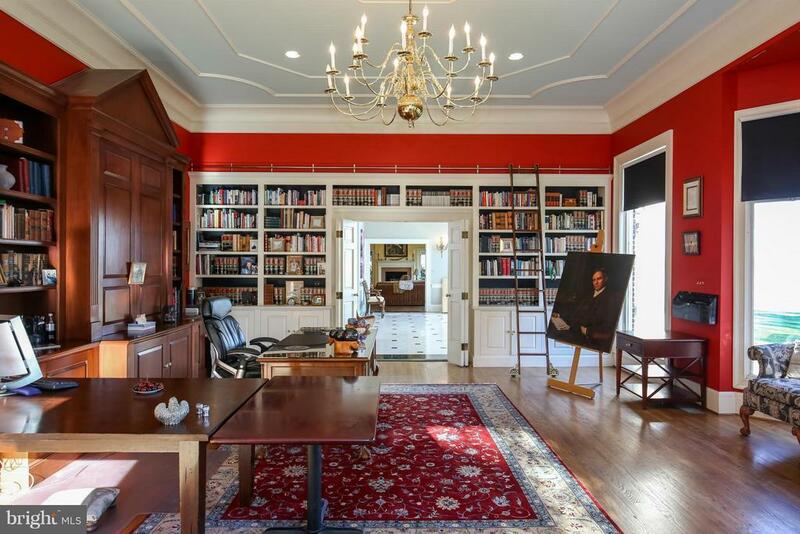 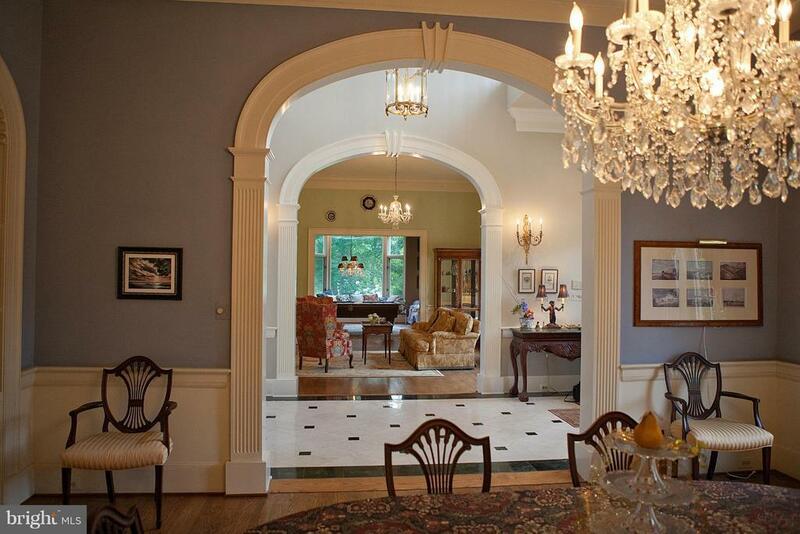 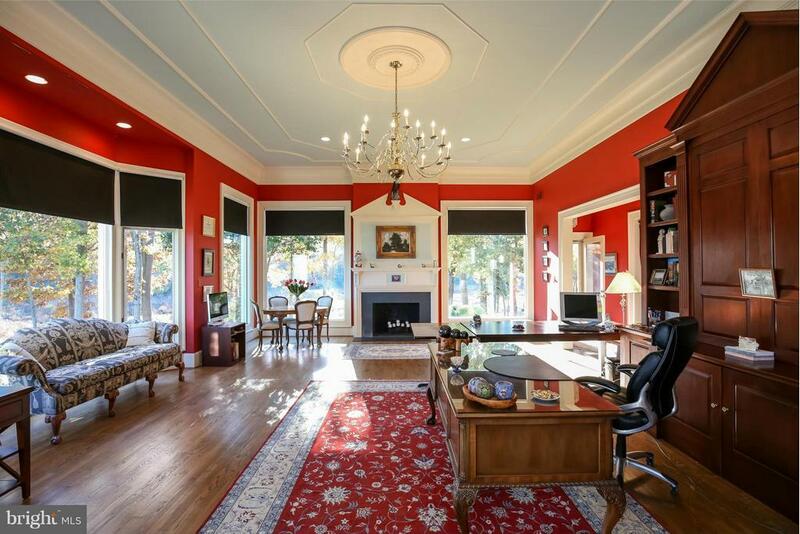 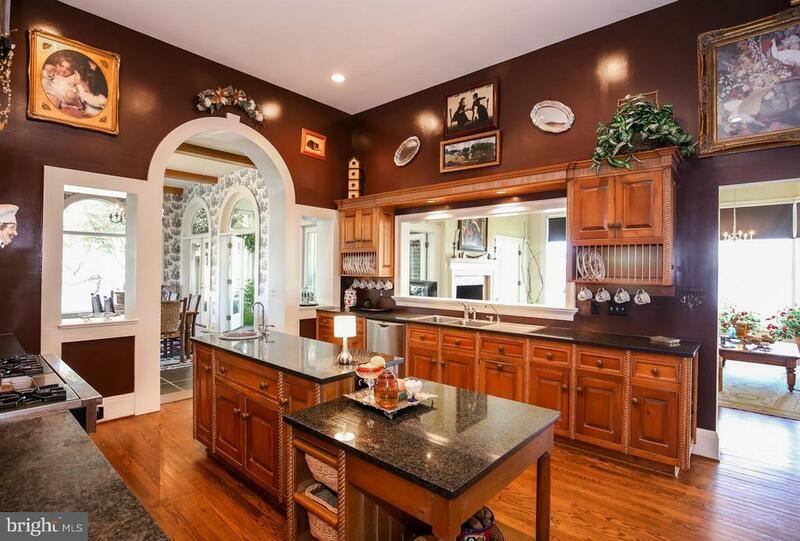 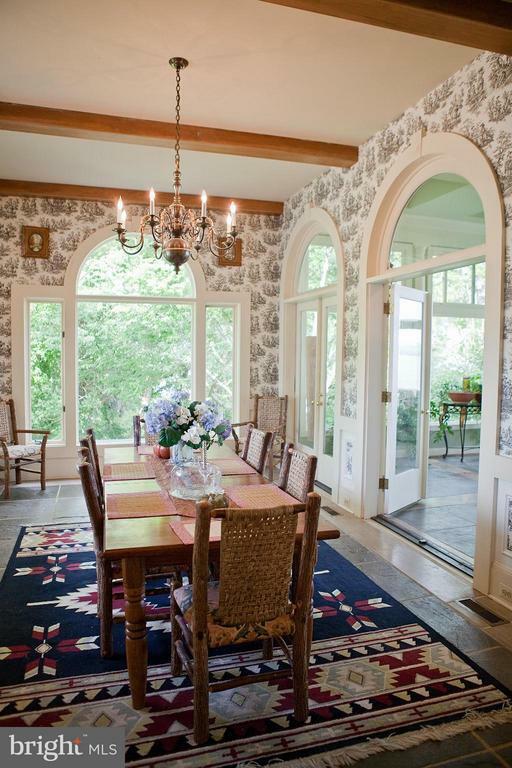 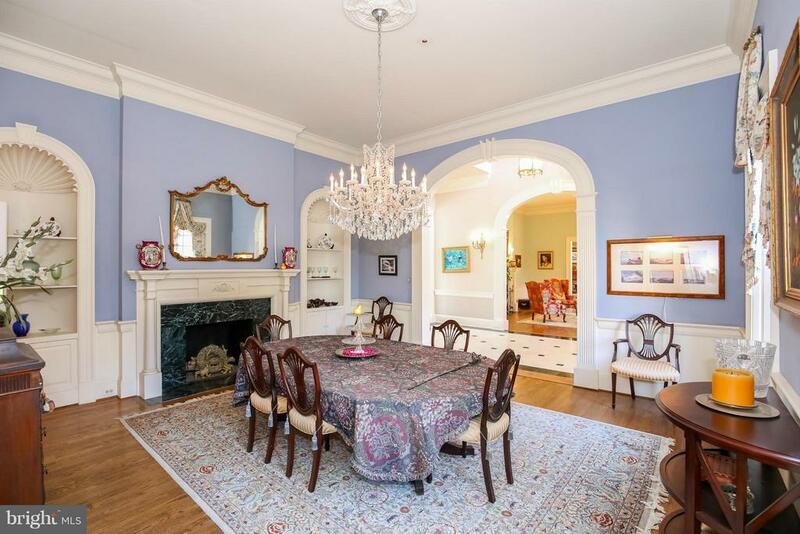 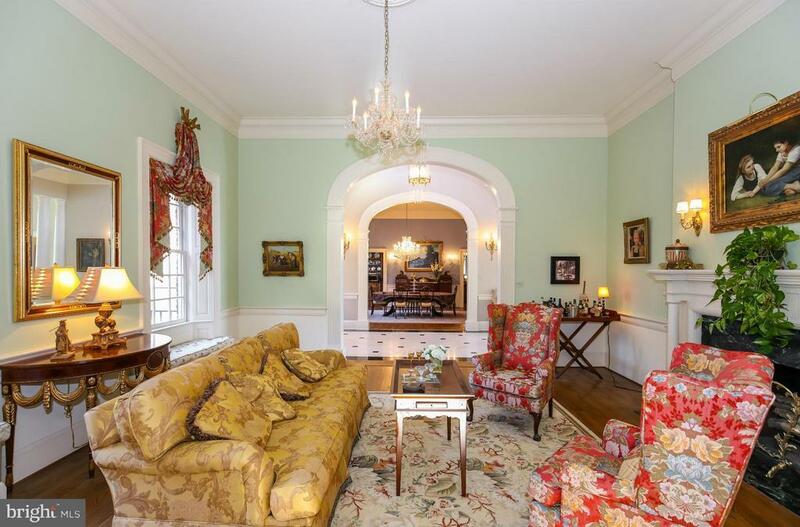 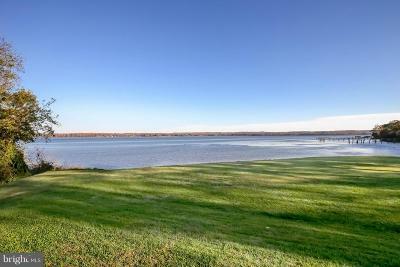 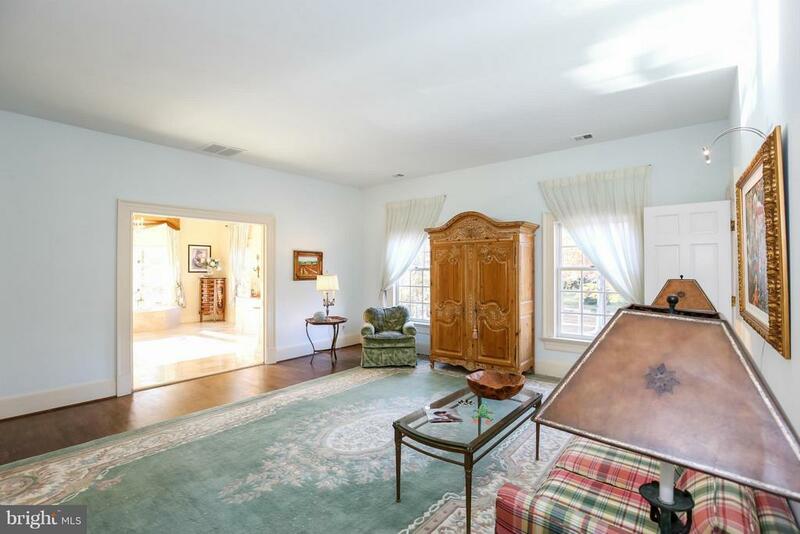 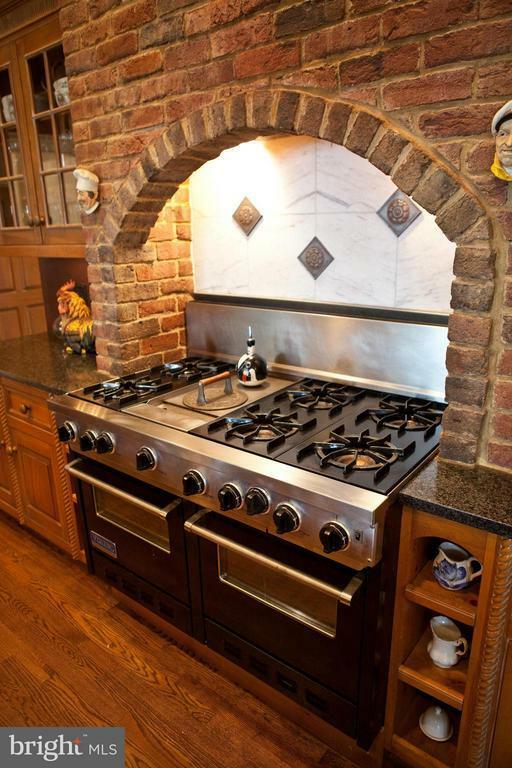 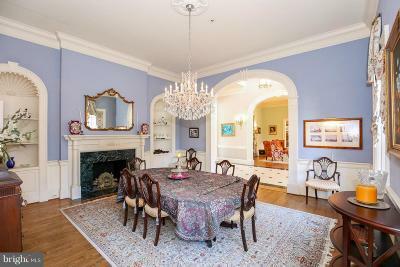 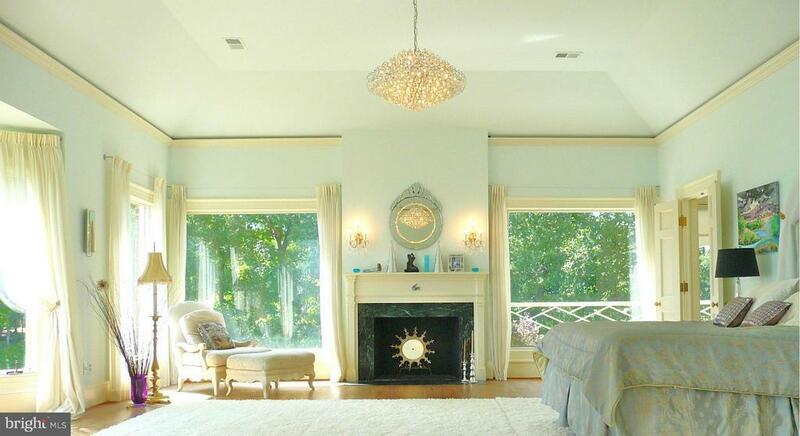 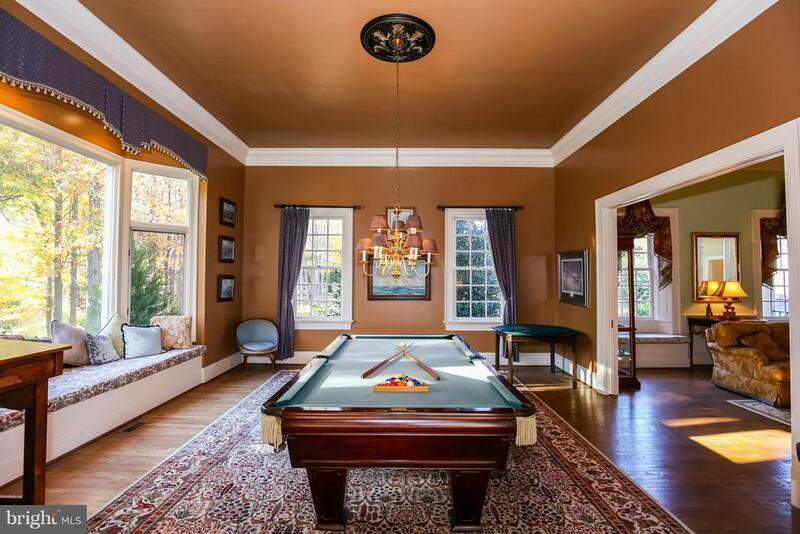 Inside are embassy-sized formal rooms with 12.5~ ceilings, custom woodwork, gourmet. 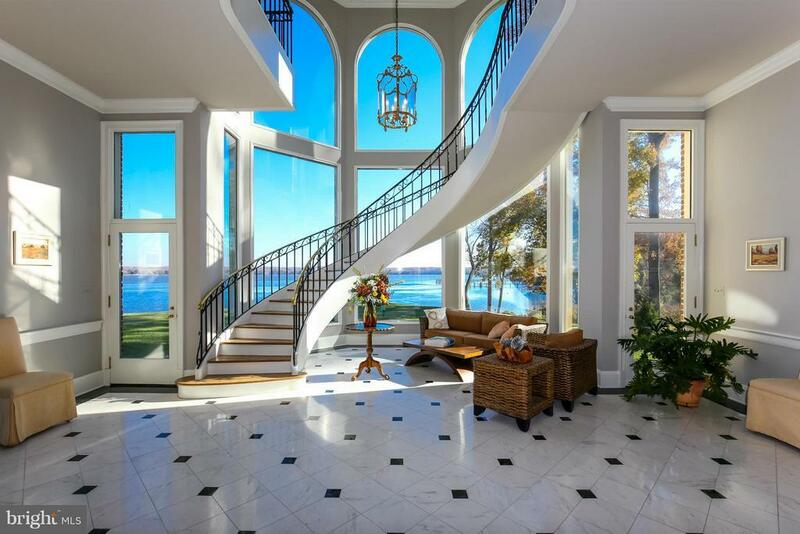 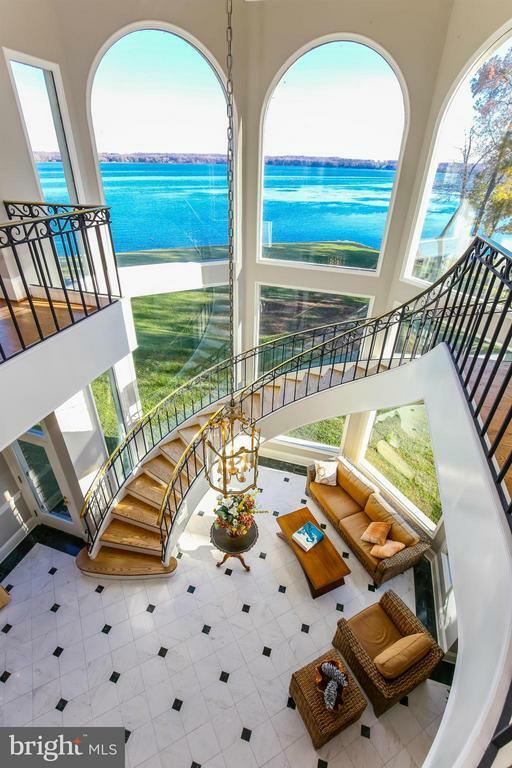 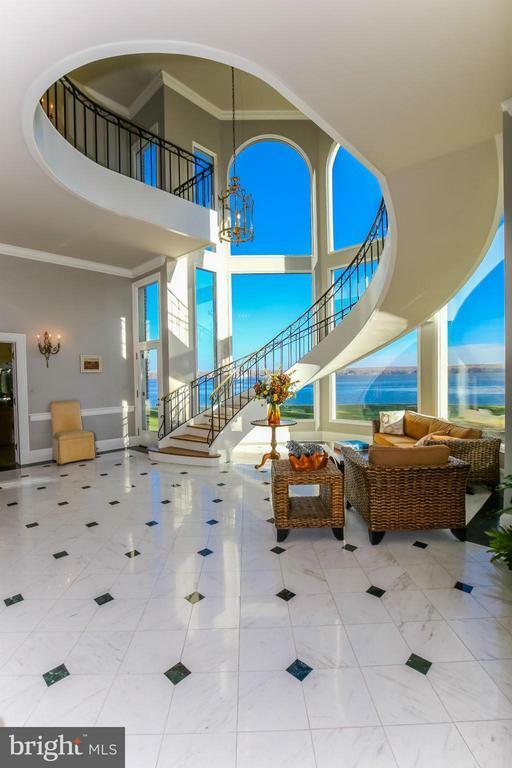 kit., 2 story marble hall to circular floating staircase!